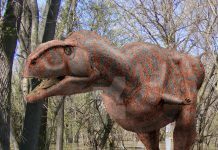 Gastonia is an herbivorous dinosaur which lived approximately 125-130 million years ago during the early Cretaceous Period. It was first discovered in 1989 in Grand County, Utah and later named by James Kirkland in 1998. He named this dinosaur after the discoverer of the species—paleontologists Robert Gaston. 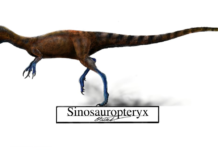 The remains of this dinosaur were found in the same quarry as that of the Utahraptor, which makes many scientists postulate that this dinosaur was hunted by it. 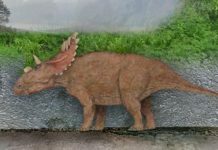 Gastonia was about 15 feet long and weighed approximately a ton. 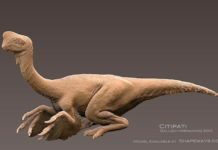 It had a toothless beak that was common among herbivores and is good for crushing plant material. 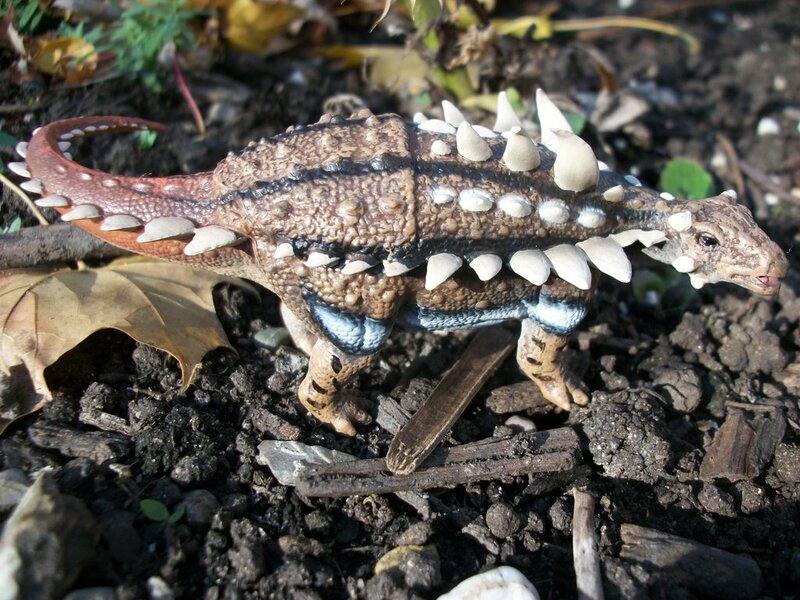 It also had a myriad of spikes all over its back—it even had tail spikes. 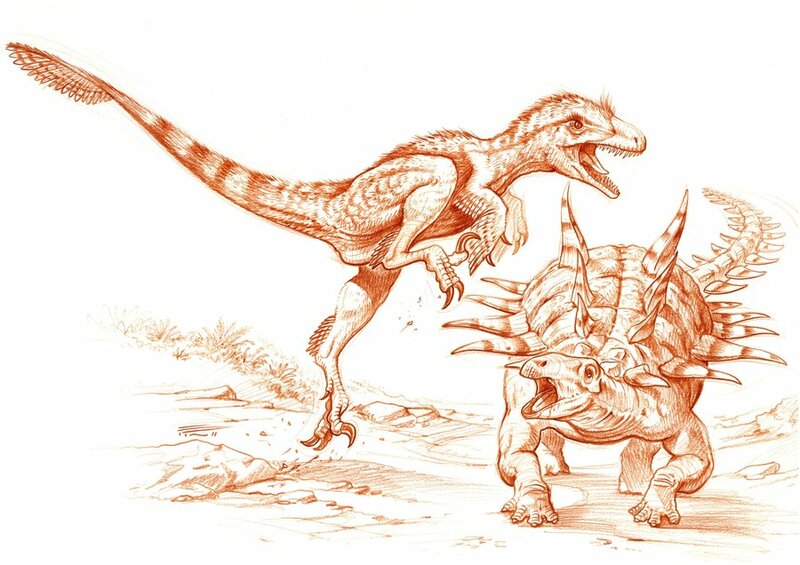 This would have provided this dinosaur with a pretty good defense against Utahraptor or any other carnivore. It would appear that the only way a predator could inflict damage on this dinosaur would be to flip it over and attack its soft under body. 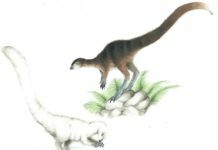 Which would have been an extremely large feat for everything except the largest of carnivores. This dinosaur is known to have lived in North America because fossils have been found in Utah. 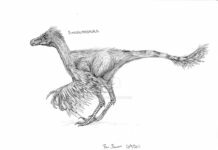 However, it is not yet known if it had lived in other places around the world. As of yet, no other fossils have been found in any other country. An interesting fact about this dinosaur is that it was one of the first fossils to have been placed in the Denver Museum of Nature and Science. 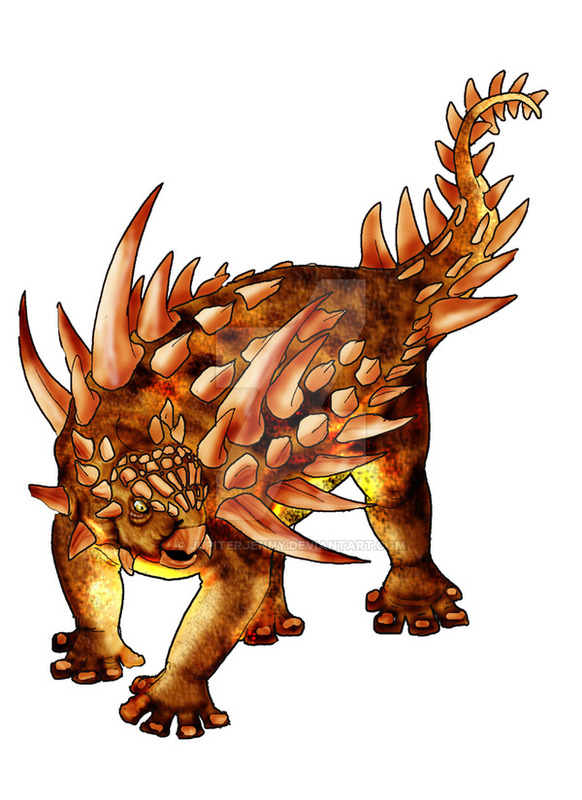 It was once believed that Ankylosaurs like Gastonia were solitary animals that lived and died by themselves. However, this is being contridicted by recent fossil finds. 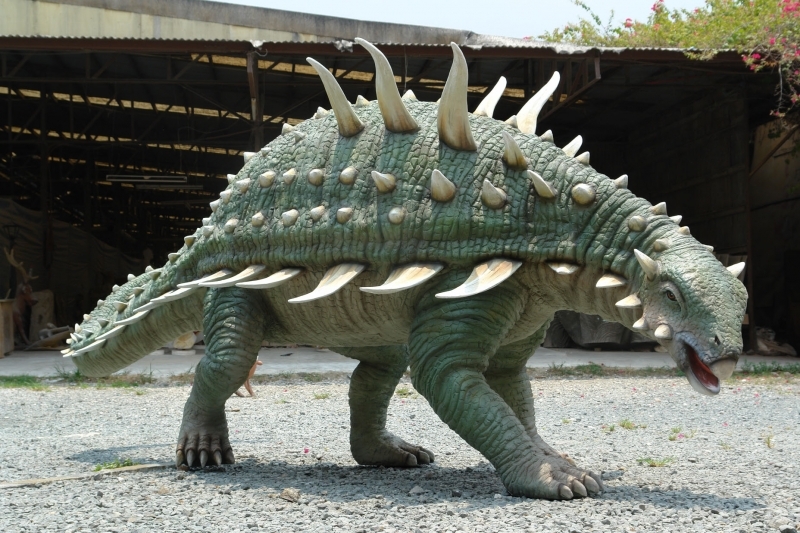 According to these finds, these dinosaurs probably lived in herds. Which would make sense because herding behavior would give them extra defense against predators.